First, we choose a theme for a box. We can say, we have a long list of ideas for the boxes for more than the year ahead! 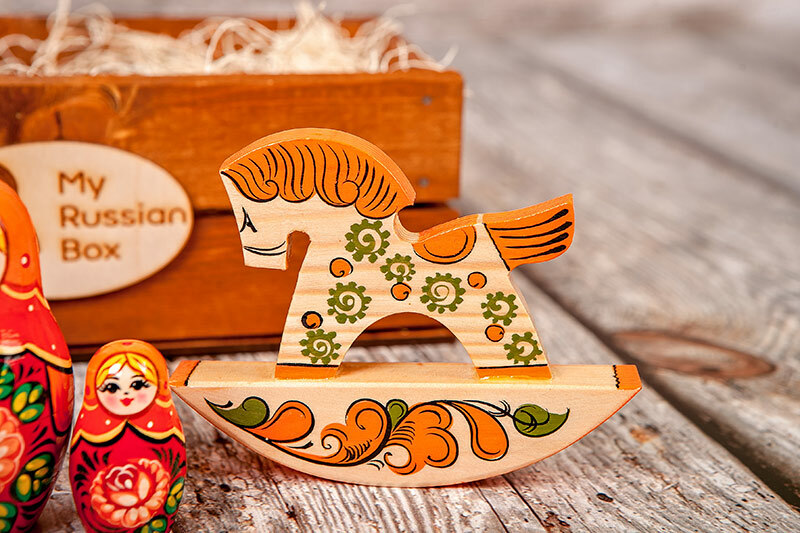 Russian traditions, holidays, regions, cities. There are so many things we want to tell you. Russia is one of the most original countries in the world with complicated and interesting history. We have something to share with the whole world. Then that's the stage where it gets more interesting and exciting. We carefully think over the composition of each box and look for suppliers. 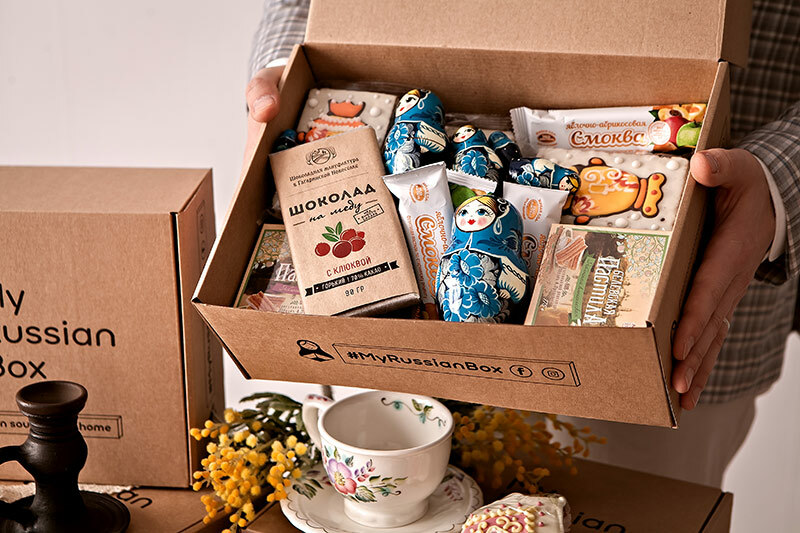 MyRussianBox considers it essential to choose only high-quality products for the boxes. 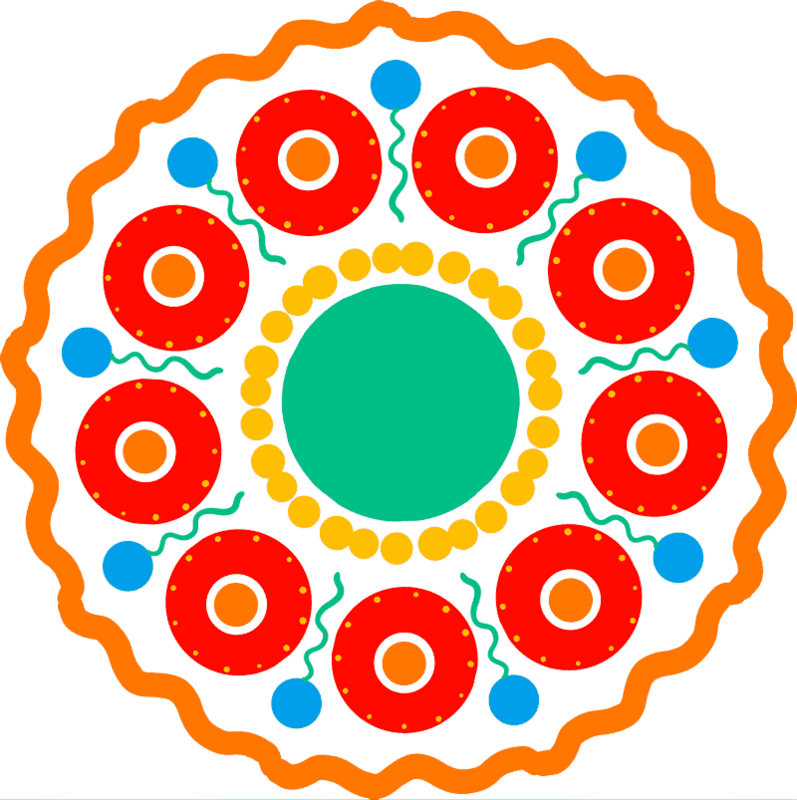 Most often it is handicrafts from all over the country. After careful selection, we test products, treat our friends and select the best! 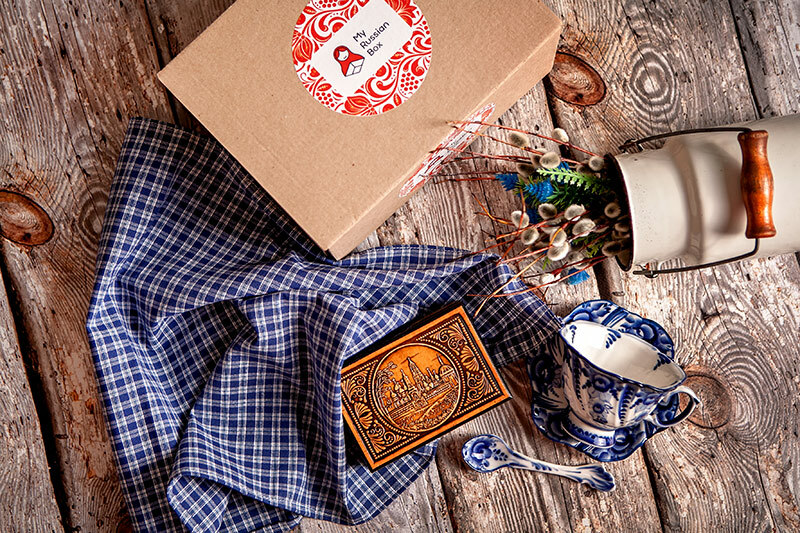 During each month, people can order the boxes on the declared theme. What inside is always a surprise! Believe us, it's a pleasant waiting. However, receiving a box thousand times more joyful! Ordering directly from supplies is also very exciting because Russia is a huge country! The distances between cities are very large. We are in the city of Kirov, 1000 km from Moscow to the East. The delivery period can reach 7 days. Often we wait for parcels from 6 different cities at the same time. Finally, we have all the components delivered! Troublesome days and sleepless nights await us. We inspect all goods before carefully and lovingly pack it for a long journey. We come up with new tricks for the most optimal packing of items because it is important for us that you get everything safe and sound. Ta-da! When everything is ready, we take all boxes to the post office immediately. Then we email you a tracking number to monitor the status of delivery. 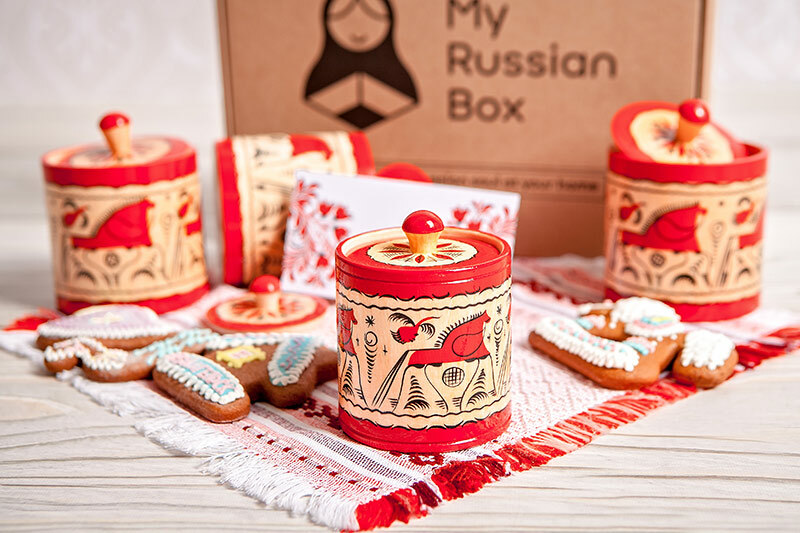 We track all boxes every day and look forward to your feedback tagged #MyRussianBox. 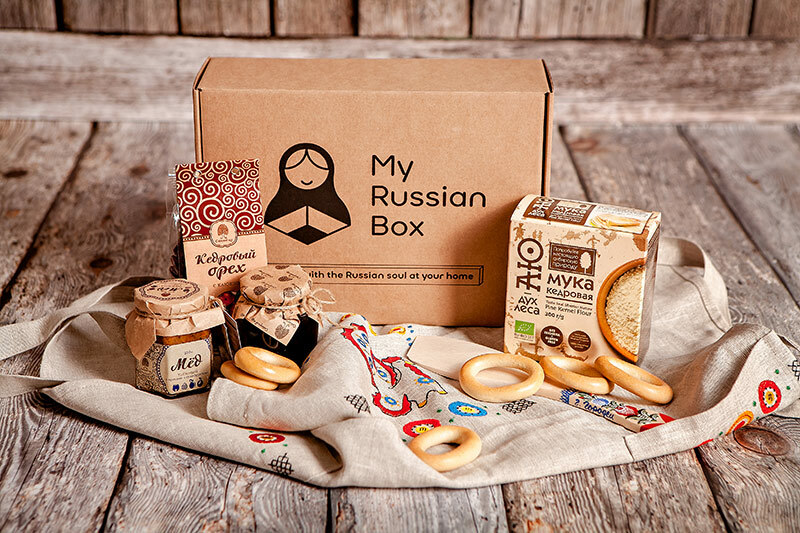 Thank you for your sincere interest in Russia and MyRussianBox project!